The Barbican and The Guardian to celebrate The Chinese Room’s masterpiece as PlayStation 4 and Xbox One owners begin their journey for the very first time. 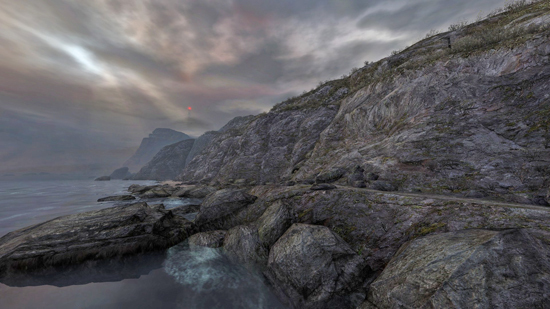 Dear Esther is a narrative adventure that takes place on an uninhabited Hebridean island, upon which a lone man must piece together the chain of events which lead to his wife’s death. 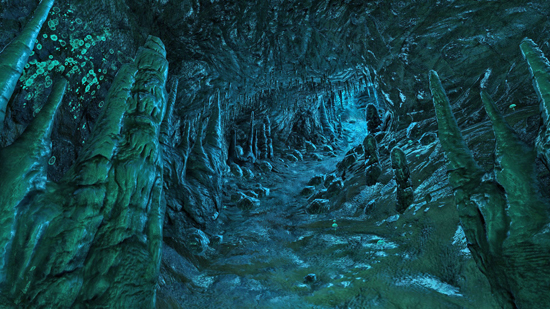 Widely acclaimed upon its original release on PC in 2012, it is a game unlike any other; a visual and aural experience which has rarely been bettered. 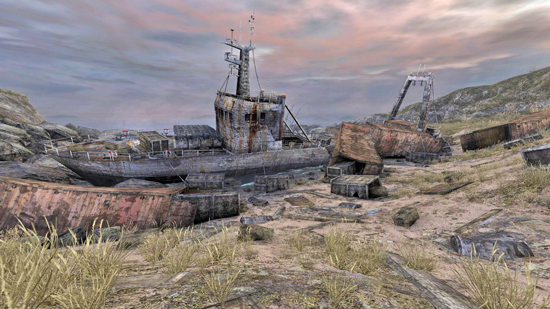 The console version comes complete with a brand new Directors’ Commentary, which saw the original development team of Jessica Curry, Dan Pinchbeck and Rob Briscoe unite for the first time in years, reacquainting themselves with the game which made the studio a global name. The commentary provides insight never before heard, offering a fresh perspective on the game’s development and legacy. 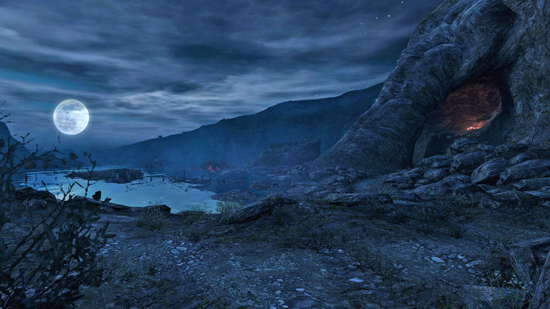 The game also features graphical and gameplay tweaks which finesse the experience on console, making this the most complete version of Dear Esther to date. 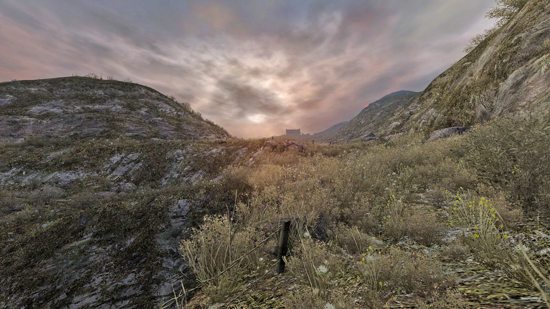 Dear Esther: Landmark Edition will be priced at £7.99 / $9.99 / €9.99 and will offer a unique experience to fans old and new.